The climate is essential for the development of nature and people’s lives and influenced at all times the social and economic behavior of people. Since the earth’s climate system is a highly complex structure in which small changes have a big impact on the overall system, it must be protected. 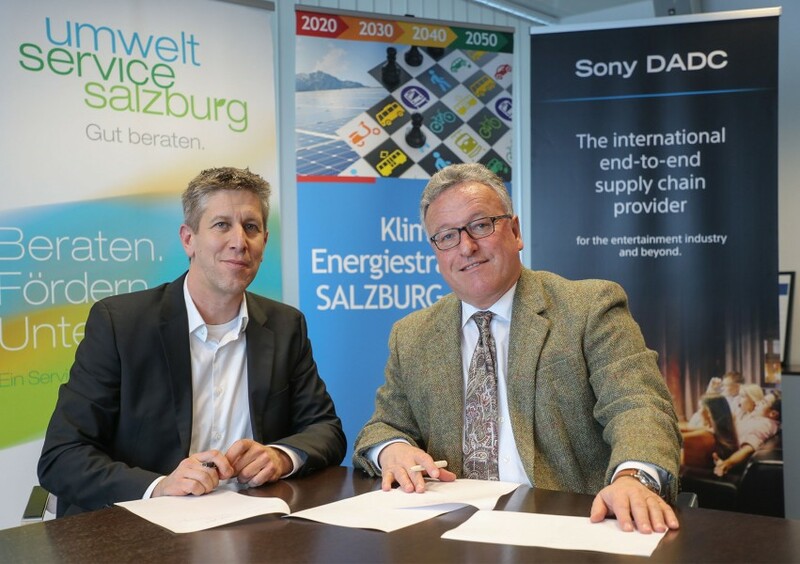 Sony DADC is committed to an active climate protection and for this reason supports the climate and energy strategy SALZBURG 2050 of the state of Salzburg. 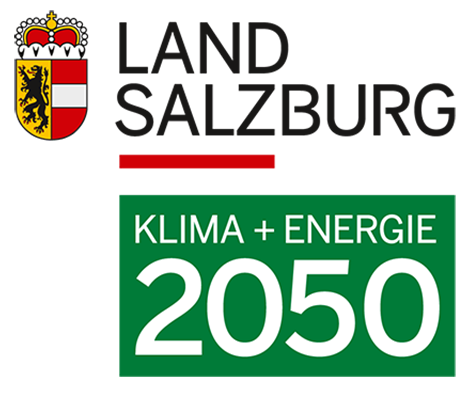 The aim of SALZBURG 2050 partnership is to contribute to sustainable relief of the climate through the consistent implementation of environmental measures. 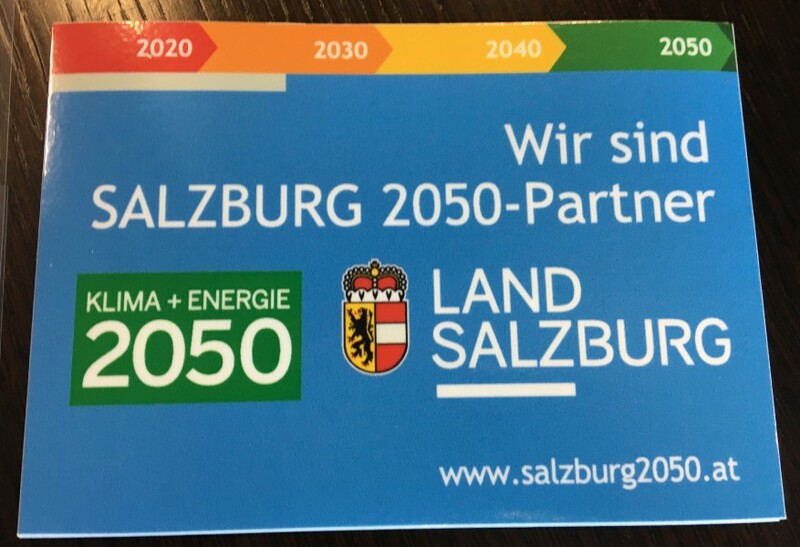 Together with 27 local partner companies, we are aiming at supporting the state of Salzburg in becoming a climate-neutral and energy-autonomous federal state by 2050. 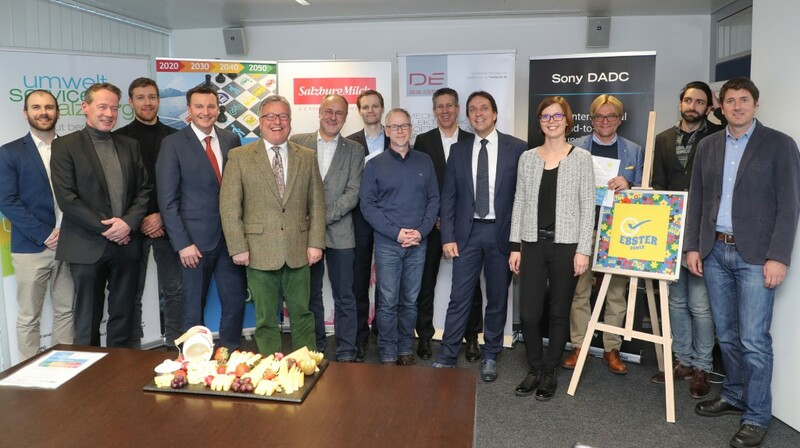 The agreement between the state of Salzburg and Sony DADC was signed on 23rd January 2019 by Werner Gangl, VP Manufacturing Europe, Sony DADC and Governor Deputy Heinrich Schellhorn, Climate and Environmental Protection Officer. 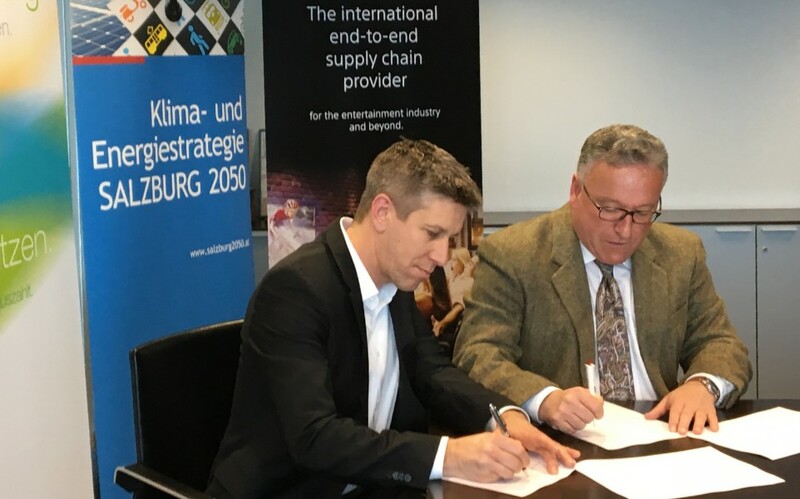 The measures implemented by the partner companies primarily focus on energy savings or energy optimization in the production process or operation as well as on the installation of photovoltaic systems. Other priorities are related to mobility (e-mobility) as well as waste prevention and resource management.